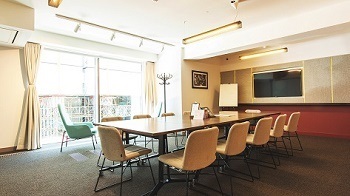 We offer video integration & installation services from single rooms to global deployments. 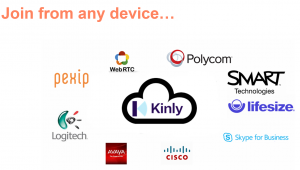 Combined with our video cloud platform we enable your company to connect people anywhere to any device with state of the art video conferencing equipment. 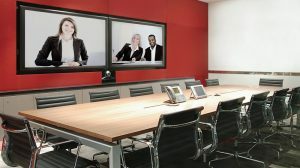 Enable your meeting rooms with video, combine with our cloud solution to connect to colleagues, partners & company stakeholders. 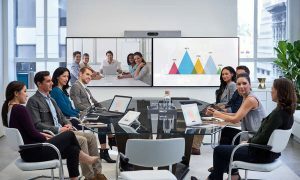 With Cisco Spark, Spark Board and now the Spark Room Kit Series, Cisco has established a new and comprehensive portfolio of simpler, smarter, and more practical solutions. 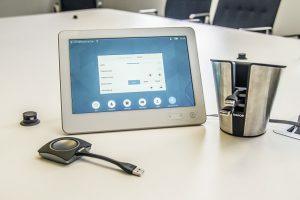 The combination of products and software connects the virtual and physical meeting room, creating a meeting place where the collaboration continues even after the meeting has ended. The Cisco Spark app is your passport to being anywhere in the world instantly. 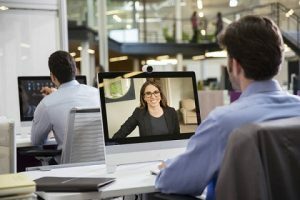 Start a meeting from your smartphone, desk, room system, or Cisco Spark Board. 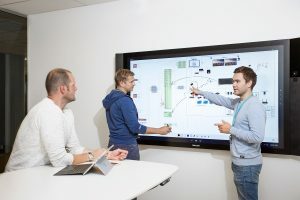 Microsoft Surface Hub is a powerful team collaboration device designed to advance the way people work together naturally. 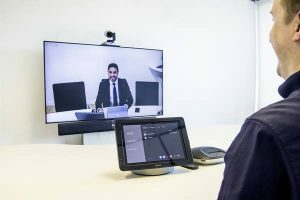 You can walk up and join a Skype for Business meeting with a single tap, and share content effortlessly, so that you spend your time connecting to people rather than technology. You can share ideas with others on a canvas that’s as big as your imagination. 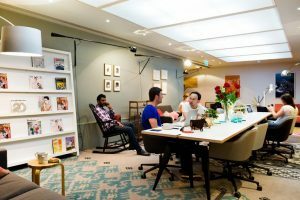 Bring teams together in a way that feels completely natural, with technology that doesn’t intrude, but helps ideas.